Instead of using SSH, Samba, FTP or SFTP (which you can use as well with WinSCP) you can transfer files safely with WebDAV. The reason we think this is better is that if you use FTP you have to open port 21 which is a known port for attacks, and insecure. 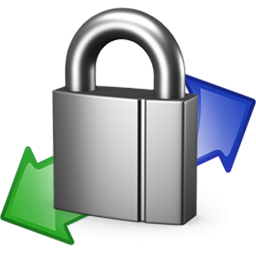 We use WinSCP to transfer files from Windows to my Linux server through an SSL connection. It’s easy and you just drag and drop between Windows and you Linux system. It’s especially good when you want to make a backup of your ownCloud server as WebDAV is included in the ownCloud system.